It seems like animal prints makes a comeback after several years. Some people might still ignore to wear this print but actually animal print could be a perfect choice if you want an effortless style but still need a certain statement, especially if you're looking for cheap dresses for special occassions so you don't need to spend more. If you're not confident enough to wear full animal print, pair it with black legging or skirt and everything sets ! Autumn would not be perfect without its signature color that comes in variant shades and fabrics, especially satin. You can choose either tawny, caramel, or even beige if you're more into earth tone. Jumpsuit can also become the perfect style for this color, either long jumpsuits or shorter one, pair it with heels or ankle boots for formal look and sneakers for more casual. Since the weather becomes more unpredictable and windy these days, it would be nicer if we go back to layering game, stronger than before but still wearable for everyday look plus, we can still wear our summer dress. Short white floral dress and T-shirt underneath are just too common, try to pull out your printed maxi dress either it's pink long sleeve maxi dress or long sleeve bodycon maxi dress. Pair them with oversized raincoat jacket or if you're more into basic, go with lapel collar coat, then complete them with buckle belt and newsboy cap for more western look. Are you ready for the new season ? Which style is yours ? I'm so ready for lots of animal prints! These are all really great trends to look forward to. I'm definitely a leopard trend lover all the way. I love the darker tons but like you mentioned they aren't for everyone. Since my skin tone is olive and tan, the browns don't look great on me. They kind of wash me out. I am the biggest fan of layering so I do that as much as possible with the heat hear in Los Angeles! Wonderful post on trends babe. Wish you a beautiful weekend coming up! great post <3 i love animal print, especially leopard print. friend and he ejoyed it as well! Amazing trends and wonderful seletction! I really like your choices! I am always up for animal prints! I love styling them into an outfit, and honestly hope they never go out of style. Definitely layering! It's so easy with the right outerwear! Hi! 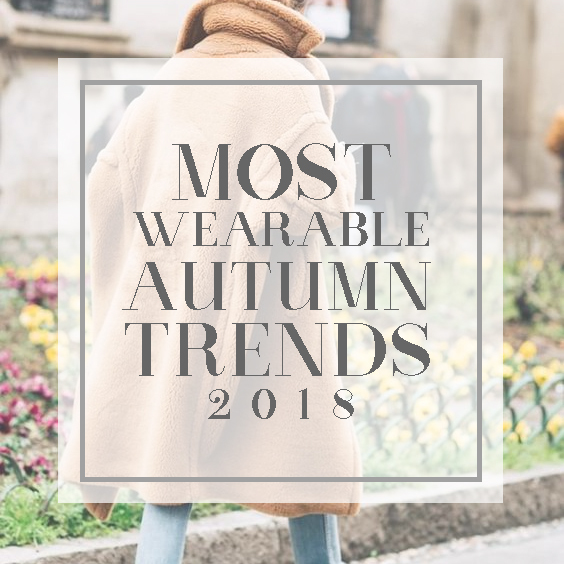 i really like the trends for this fall season! specially the animal print :D your choices are amazing!! if you would like to follow back so we can keep in touch, i'd love that! What Are The Rarest Diamonds In The World ?